Each 0.3 oz. 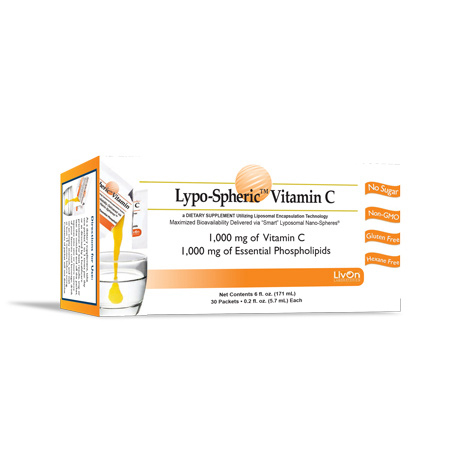 packet of Lypo-Spheric™ Vitamin C contains 1,000 mg of Vitamin C and 1,000 mg of “essential” phospholipids. It’s the most bio-available, anti-aging, health-promoting, easy-to-swallow Vitamins. Vitamin C is one of the most powerful nutrients known to man. But as powerful as it is, vitamin C cannot work unless it gets into the bloodstream. Other forms of vitamin C succumb to absorption barriers- not Lypo-Spheric™ Vitamin C! 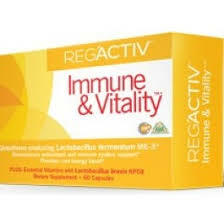 Promotes muscle repair and recovery. Traditional pills and powders can be destroyed in the digestive system and flushed from the body without providing any benefit. Lypo-Spheric™ Products contain liposomes-made from Essential Phospholipids-that protect the active nutrient from destruction. Within minutes, our nutrient-filled “Smart” Lyposomal Nano-Spheres® bypass the absorption barriers in the digestive system, enter the bloodstream intact and then enter the cells-ready to go to work. As a dietary supplement take one packet 1 to 2 times per day, or as directed by a healthcare practitioner. For best results, snip or tear the notched end off the packet, squeeze into one or more ounces of your favorite cool beverage, drink on an empty stomach, and wait at least 15 minutes before eating. Contents of packet will not disolve. GMOs, sugar, starch, artificial flavors, artificial colors, meat products, dairy products, wheat, gluten, and yeast. The Vitamin C and the encapsulating phopholipids are nothing but pure, health-promoting, 100% nutrition. In addition, “essential phospholipid” liposomes protect the Vitamin C from several factors that can degrade and even render Vitamin C ineffective. While in the bottle, free-radicals in the air can oxidize your Vitamin C. The longer it sits, the more oxidized it becomes. Then, the enzymes in your saliva, the digestive juices in your stomach, the bile salts in your intestines, and even the organisms in your G.I. tract can further degrade the Vitamin C before it ever gets absorbed in the small intestine. Plus, if you take more than 2 to 3 grams of traditional Vitamin C, the ascorbic acid in the intestines can cause gastric distress — gas, cramps, and diarrhea. Often Vitamin C will be eliminated via your very loose stool. “Smart” Lyposomal Nano-Spheres avoid the degradation and discomfort associated with traditional forms of Vitamin C.
First, each uni-dose of Lypo-Spheric Vitamin C is individually sealed in its own foil pack — protected from the elements that could degrade the supplement before you use it. Thirdly, these “Smart” Lyposomal Nano-Spheres protect your lower G.I. Tract – hence, no gastric upset, no diarrheal flushing effect. Lastly, the liposomes quickly journey to the liver where they are metabolized and release their precious, liquid contents. Researchers theorize that the liver is the perfect release destination since this is where Vitamin C would be synthesized if you still had that ability. “Smart” Lyposomal Nano-Spheres deliver the undegraded Vitamin C you need, in a form that is easily assimilated, right to the organ that was created to use or distribute this powerful nutrient throughout the cells in your body! 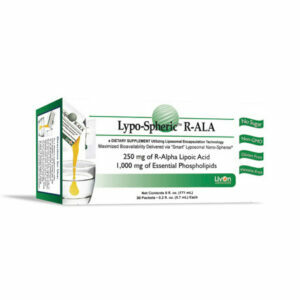 Q: What makes Lypo-SphericTM Vitamin C different from traditional Vitamin C and even other liposomal Vitamin C products? Liposomal Encapsulation Technology has provided the most efficient means of delivering certain supplements directly to the bloodstream by mouth. 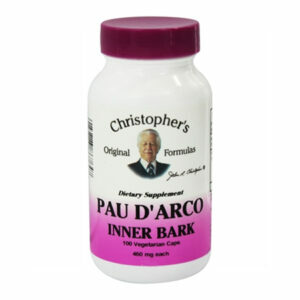 It protects the supplement from the degrading agents in the mouth and digestive system. Lypo-Spheric™ Vitamin C goes three steps further. 1. 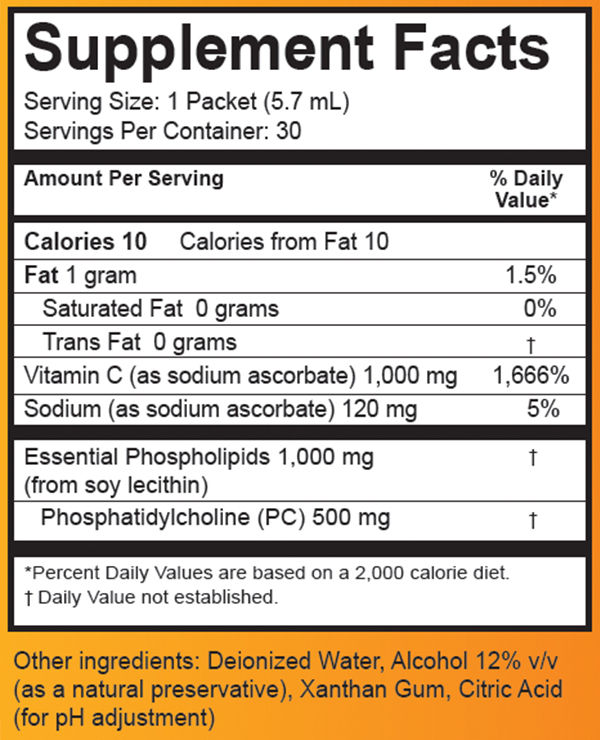 Lypo-SphericTM Vitamin C is packaged in sealed packets that prevent exposure to degrading agents in the environment prior to ingestion. The unidose packets allow you to dispense the contents into your mouth or into a beverage as fresh as the day that it was packaged. 3. The micro-fluidization method of encapsulating Lypo-SphericTM Vitamin C creates liposomes that are between 300 and 400 nanometers in diameter. These nano-scopic bubbles, filled to the brim with Vitamin C, are so small that they are quickly absorbed and transported directly to the liver. As the liposomes “pop” when metabolized by the liver, the non-degraded Vitamin C is released directly into the bloodstream. Les Nachman was Vice-President of East Park Research, Inc. in Las Vegas, Nevada. He was instrumental in developing and bring to market the Olive Leaf Extract product known as D-Lenolate. The related patents are in his name. Shortly after leaving East Park Research in February 2004, Les Nachman developed Lypo-Spheric Vitamin C , using a proven liposomal encapsulation techology that is so powerful that it staggers the imagination. Nachman has taken on of the nost studied, purchased and esteemed food supplements in the world and combined it with a cutting-edge, nano-tech delivery system thata boosts its bio-availability by 1,000 to 1,500 percent. This product is called Lyp-Spheric Vitamin C and is now available to the general public and www.choosetobehealthy.com is proud to now carry this outstanding product. There Liposomal Encapsulation Technology (LET) finally provides users with the ability to take enough Vitamin C to do some good, while completely and forever avoiding the stomach and bowel distress high doses of Vitamin C invariably produce. Lypo-Spheric Vitamin C is completely impervious to digestive juices and most other damaging environmental of biological influences. I have personally known Less Nachman for over fifteen years and have found him to always be on the cutting edge of developing outstanding quality products that truly benefit his fellow man. According to Dr. Levy, the Recommend Daily Allowance (RDA) for Vitamin C of 90mg, is fine if you simply want to prevent scurvy. 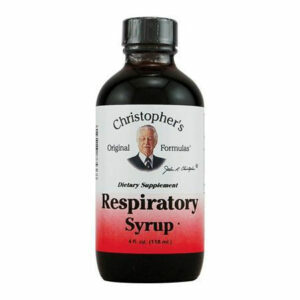 But, to get the maximum benefit of this natural anti-microbial, anti-toxin, anti-oxidant we all need much more. Two-time nobel-prize winner, Linus Pauling recommended doses as high as 15,000mg per day to obtain optimal serum levels of Vitamin C. Now, with Lypo-SphericTM Vitamin C, these blood levels can be obtained with much smaller doses and without the gastric distress and diarrhea associated with traditional Vitamin C products.